Hello! I love to write, therefore, when I found HUB Pages, I was in heaven! I like to write about anything and everything...but I espcially love writing about pets (especially dogs!). I hope you enjoy my HUBs and if there is anything in particular that you would like me to write about, please let me know! Enjoy! Help! My Dog Has Been Bitten By A Snake! 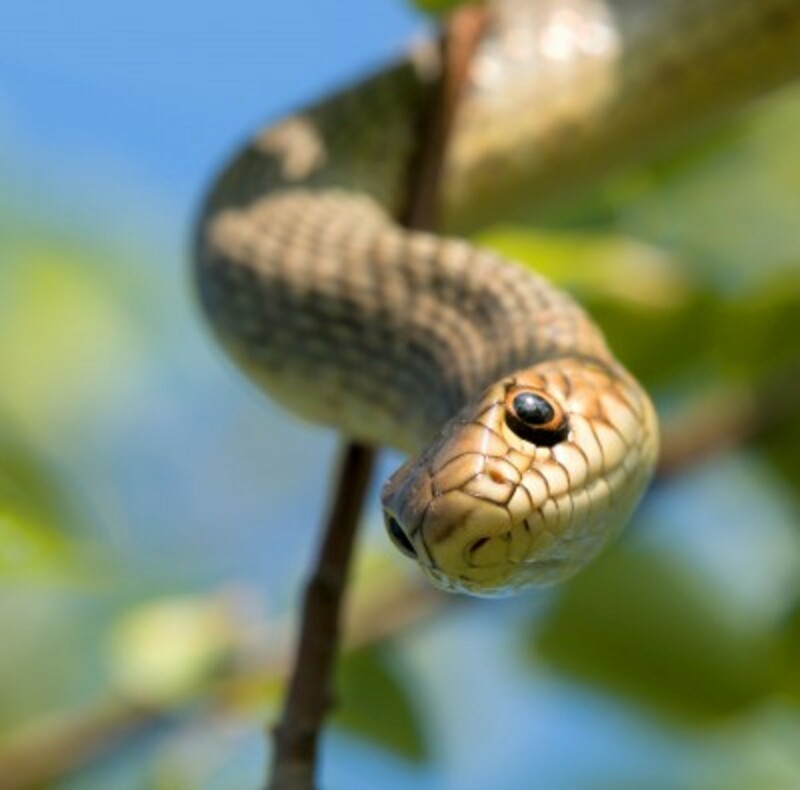 Every year, thousands of dogs are bitten by snakes. Would you know what to do if your dog was bitten? Read this interesting article to find out! Dogs Can Get the Flu Too! 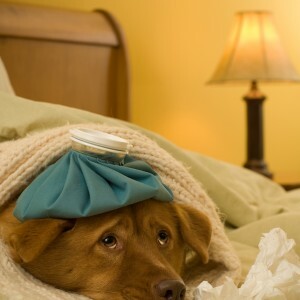 Signs and Symptoms of Canine Influenza! Yes, dogs get the flu too! 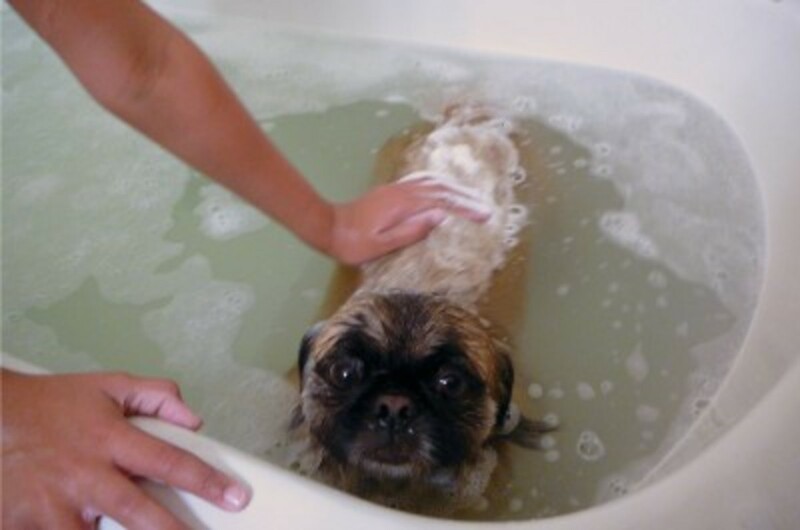 Would you know what to do if your dog got sick? 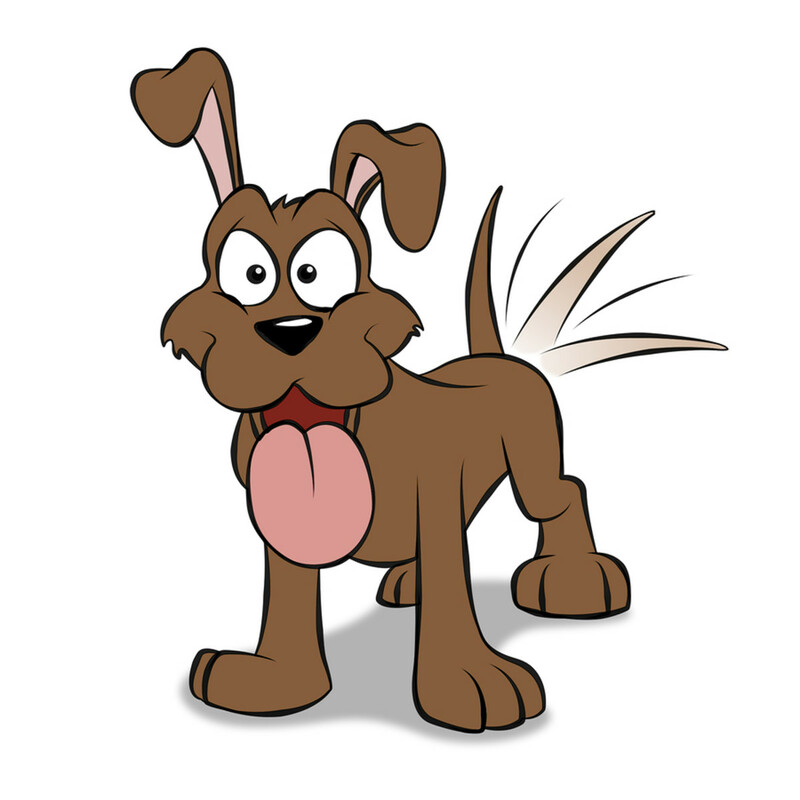 Signs and symptoms of canine influenza! 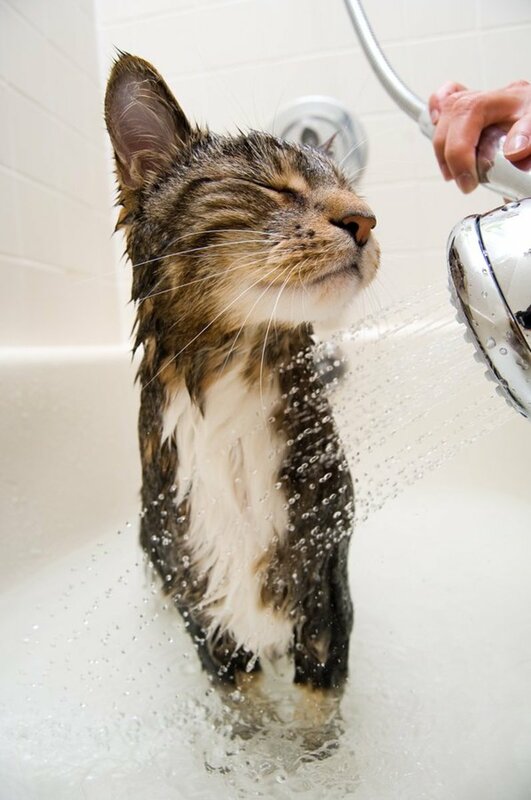 How to give your cat a bath without getting clawed to death! Tips and tricks on how to bathe your kitty. A Little Litter Lesson! The History of Cat Litter! Help! My Pet Rat is Bored! The Best Toys to Make or Buy for Your Pet Rat! Just like cats and dogs, pet rats need toys too! 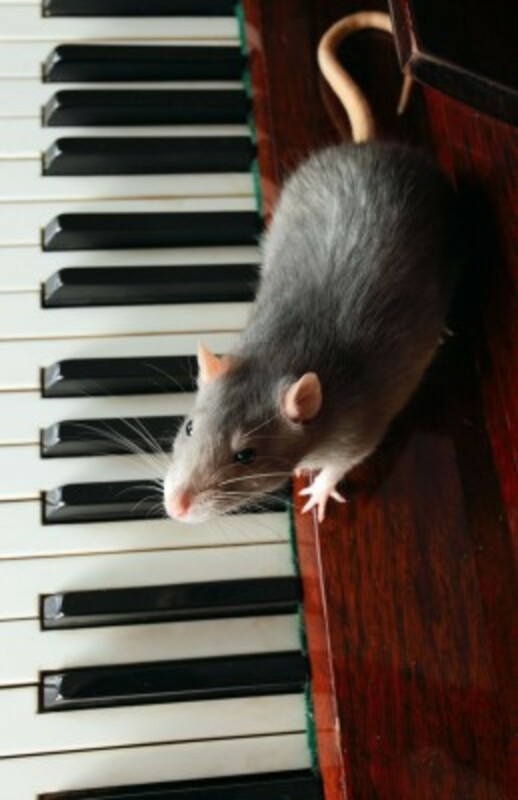 Read this article to find out the best toys to buy for your rat. HELP! I Have a Black Eye! Simple Things You Can Do To Reduce Swelling and Promote Healing! 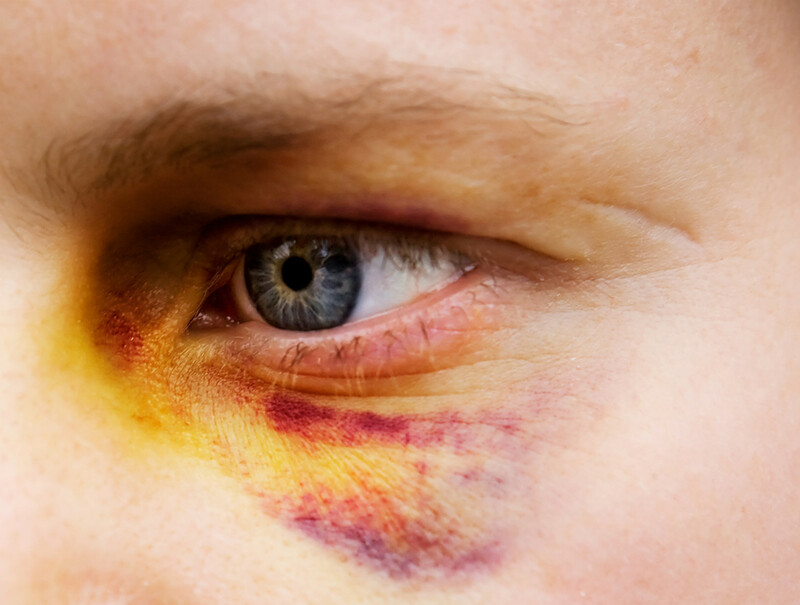 Do you have a black eye? Sorry to hear that! However, there are several simple things you can do to reduce the swelling and promote healing! 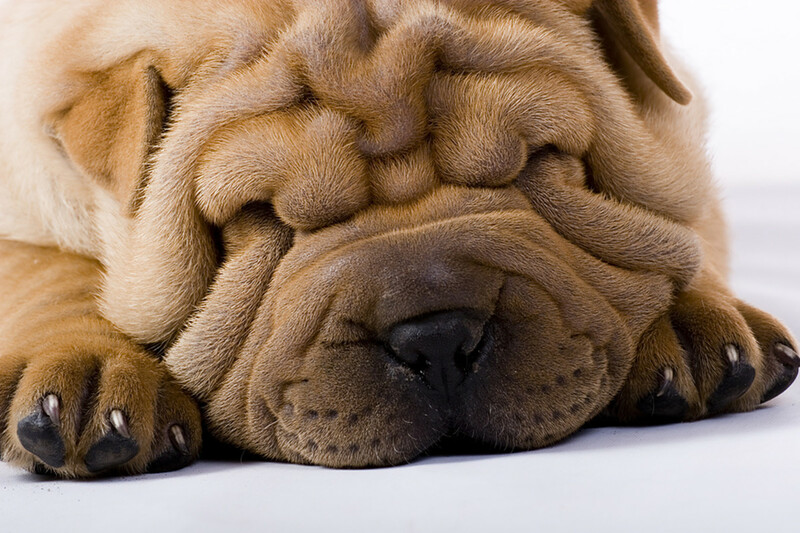 Dogs With Folds and Wrinkles Often Develop Skin Conditions Such as Fold Dermatitis! 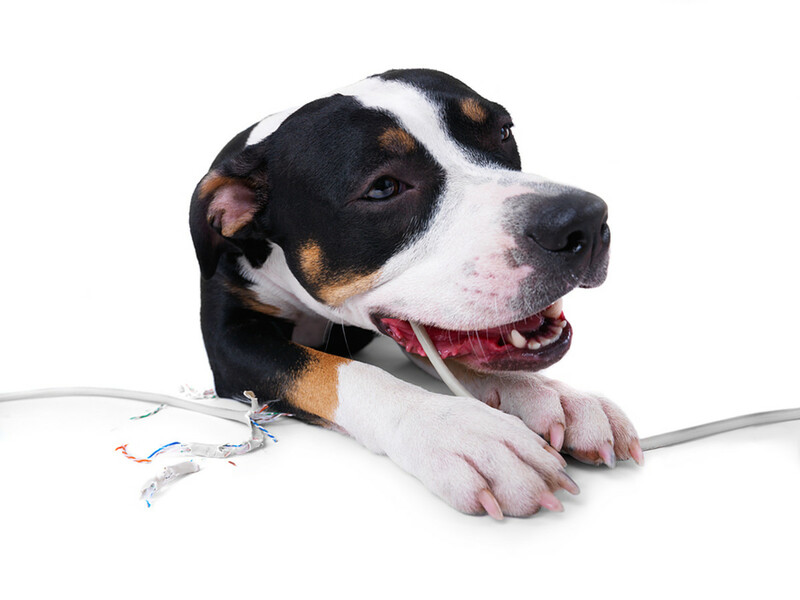 What to do if your dog is electrocuted. Cats throw up. It's a fact of life. My cat throws up sometimes...well, for no apparent reason. 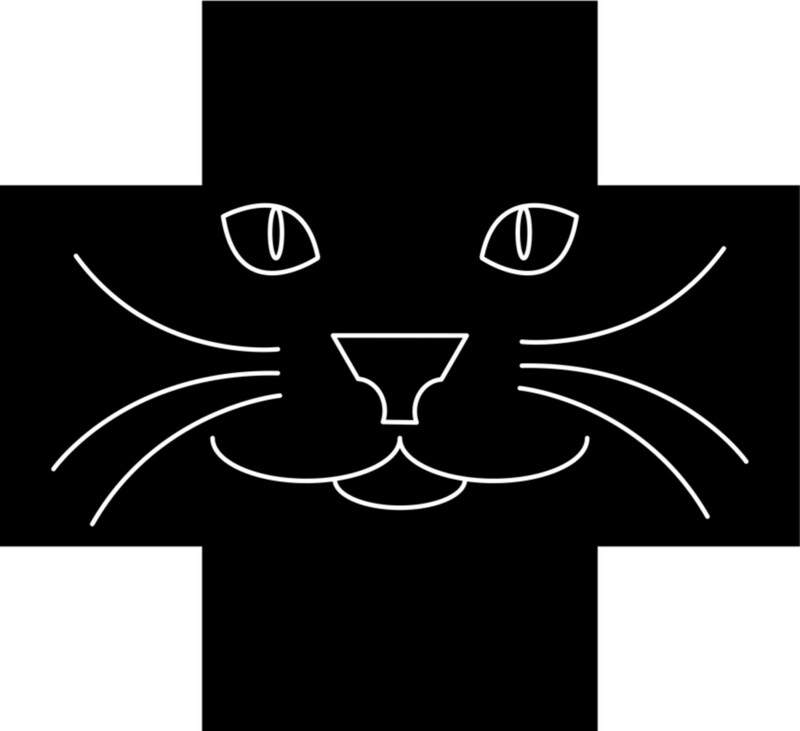 Do you know the signs & symptoms of a sick cat? 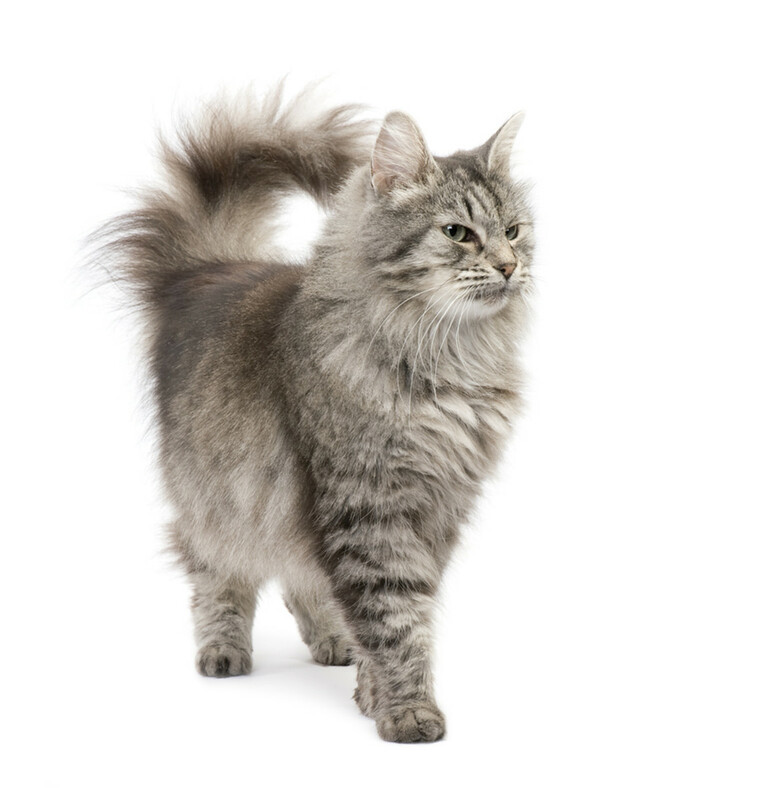 There are different reasons cats vomit. Help! My Dog has a Broken Tail! 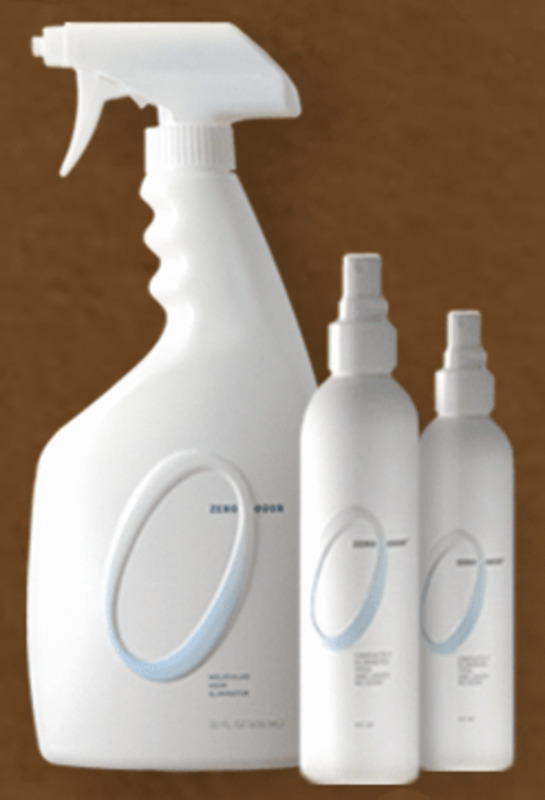 Use Zero Odor to get rid of horrible dog and cat urine smells! 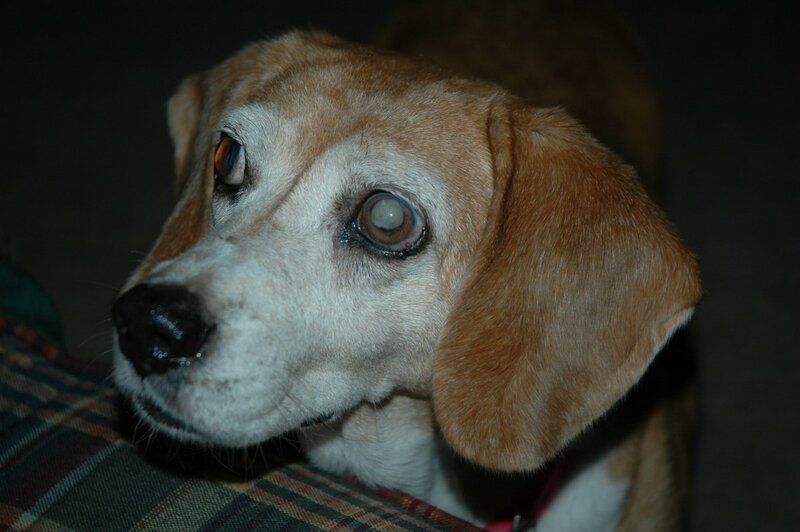 Yes, just like humans, dogs can develop glaucoma and cataracts. Would you know if your dog had either? Make Your Bunny Happy! 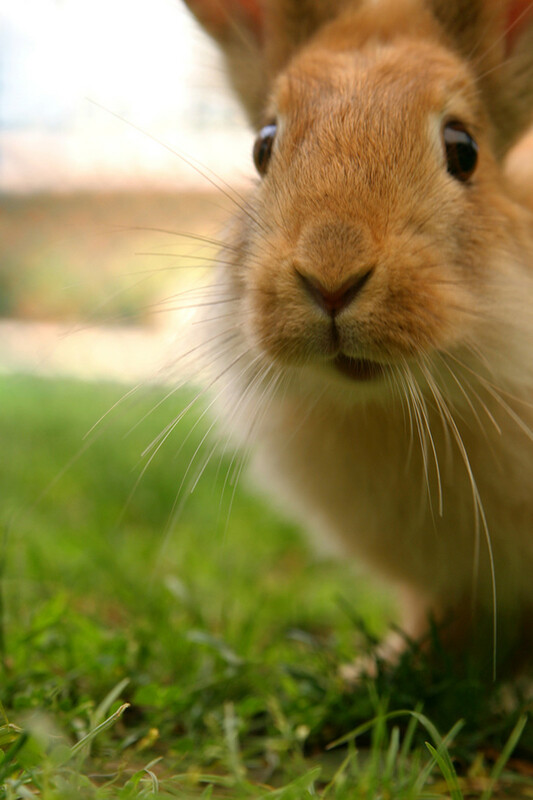 Five Things You Can Do For and With Your Pet Rabbit! Do you have a pet rabbit? Do you know how to keep your bunny happy and entertained!? Like other pets, rabbits need plenty of exercise and lots of toys! 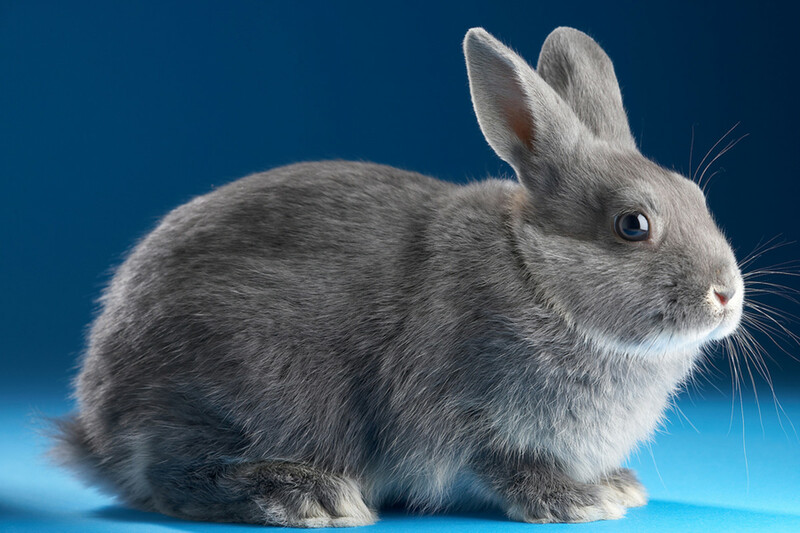 Signs that Your Pet Rabbit May Be Sick! Rabbits, like any pet, need proper health care! Would you know if your rabbit was sick? 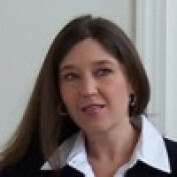 Read this HUB Page to learn signs of illness and what to do. Happy Hopping! 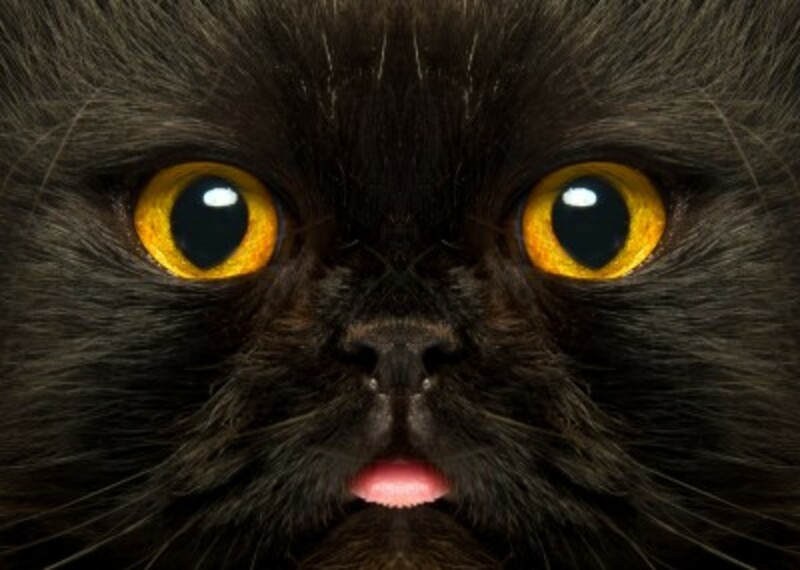 How long do kittens' eyes stay blue? 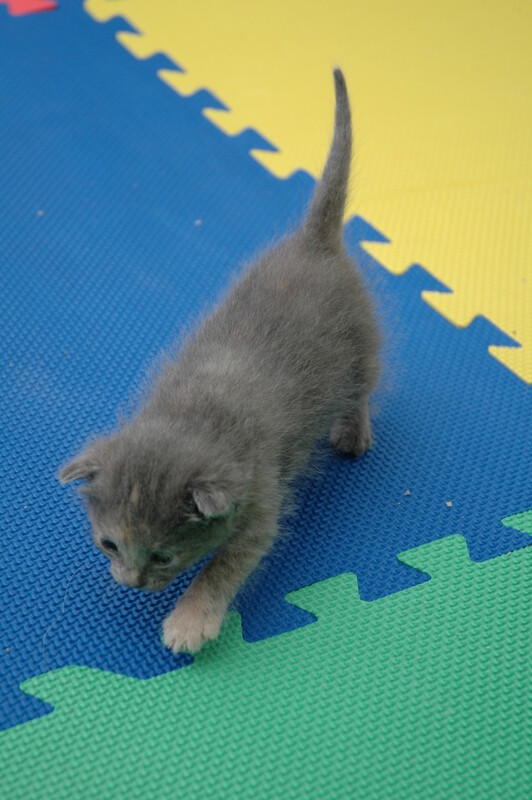 Get answers to some common questions about kittens from an SPCA foster parent! The Tail of the Cat! Tail Positions and What They Mean! Cat tails have a language all their own! 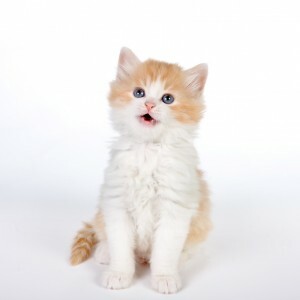 What is your cat saying when he whips his tail? How about when he puffs his tail up like a giant pipe cleaner? Read this interesting HUB to find out! Help! I Have Athlete's Foot! What is athlete's foot? Is athlete's foot common? 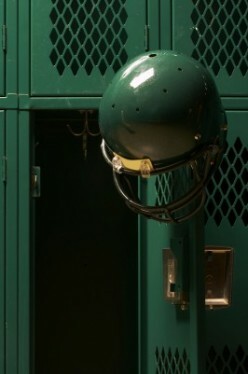 Do I have to be an athlete to get athlete's foot? Over the counter products can get rid of this condition but a trip to the doctor may be in order. How to throw the best John Deere Tractor Birthday Party EVER!!! 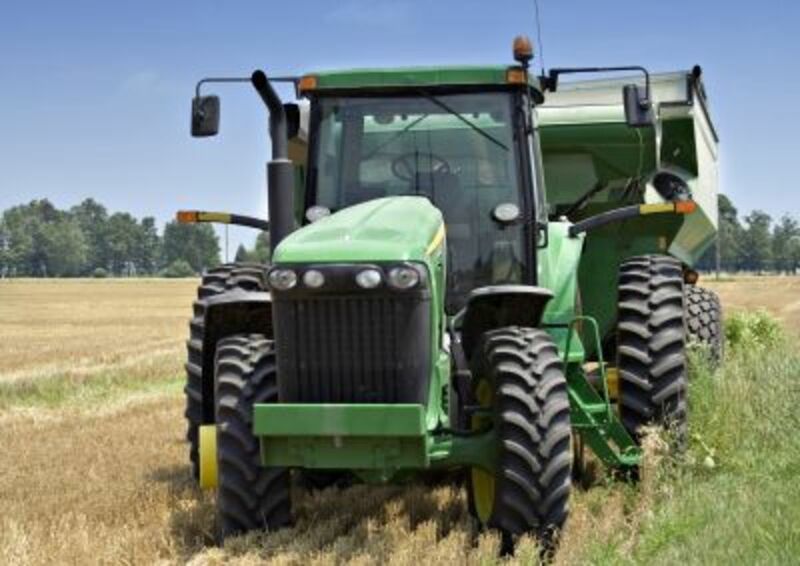 John Deere party ideas including decorations, food, balloons and more! John Deere birthday party pictures!! My Dog Has Worms, What Do I Do? 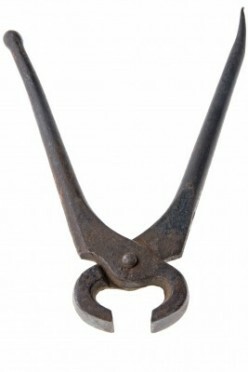 Most dogs get worms at some point; they can often be seen in the dog's poop. Different worms require different treatment. 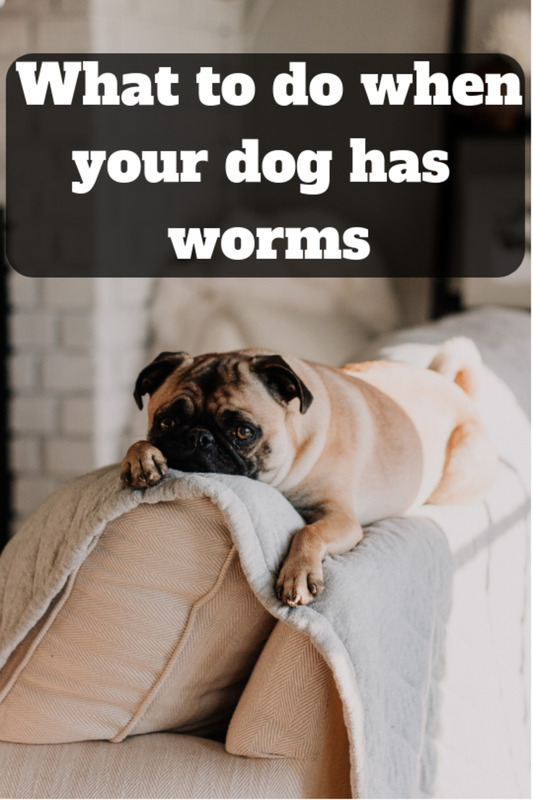 Read this article to learn more about canine worms and treatments. What to do if your dog has allergies. Do you know what allergy symptoms to look for?